The RNS fork is a product build with one purpose in mind: street. A perfect fit for the Capital frame. 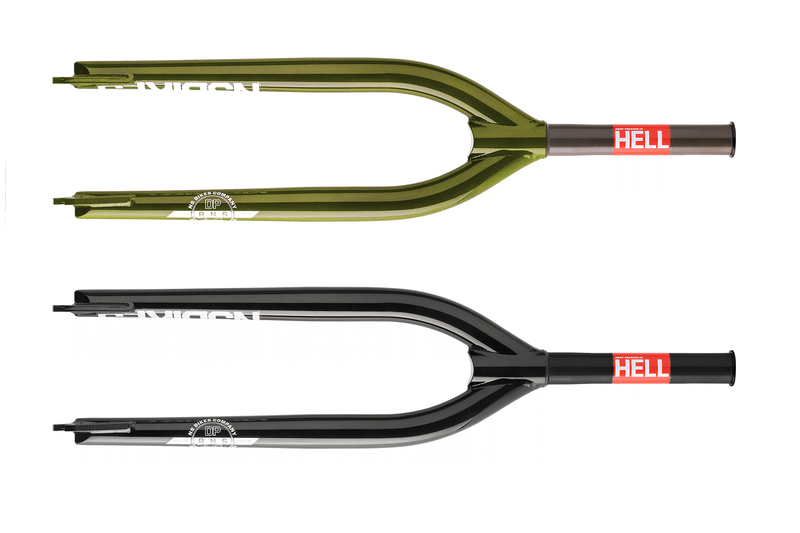 Since 2015 the fork blades shape results in reduced space between the 26” tyre and the fork for foot jam tricks. Dropouts are bigger, stronger, 6mm thick. 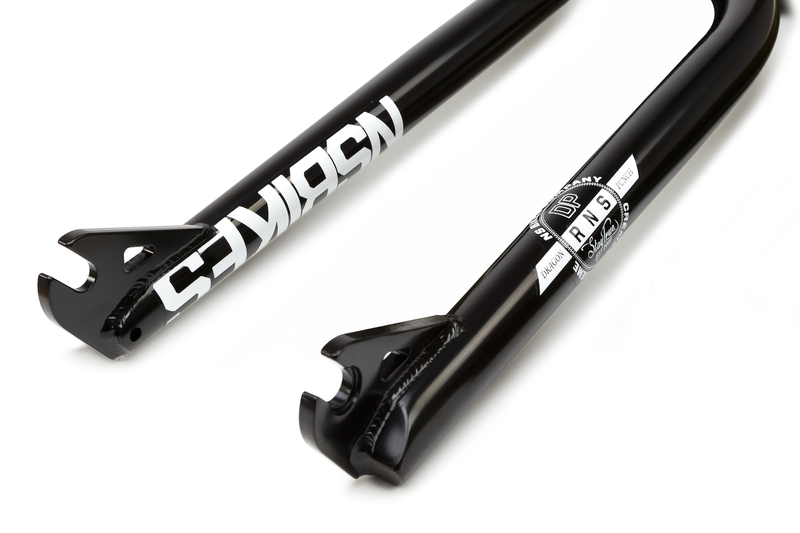 The fork is designed around 430 mm axle-to-crown height, which gives the perfect balance between aggressive geometry and not too low front end. Short, responsible, but still stable 28mm dropout offset which makes front end tricks such as nose manuals so much easier. 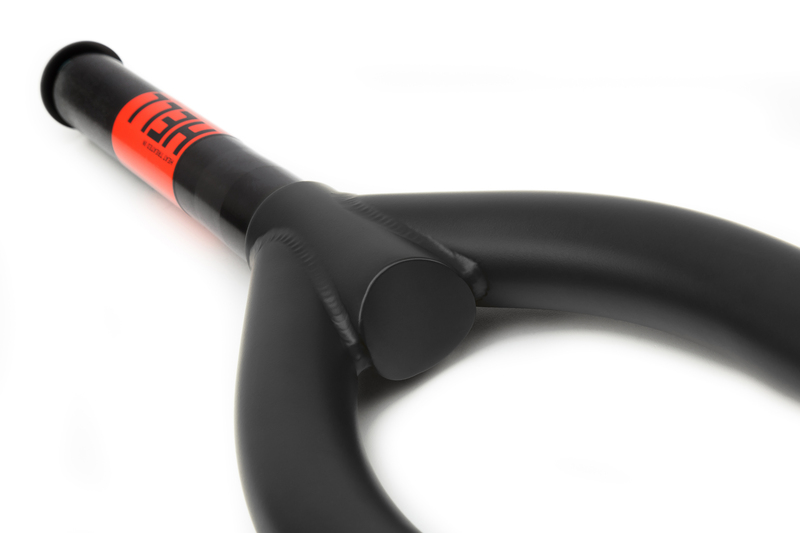 Fork comes with integrated crown race, compatible only with integrated headsets, a 170mm steerer tube and cool looking and functional compression device. This AL7075-T6 top cup looks really clean and features 8mm & 6mm Allen hex sockets. The tapered blades are made from custom triple butted tubing, with angled bottom giving better grinding clearance. 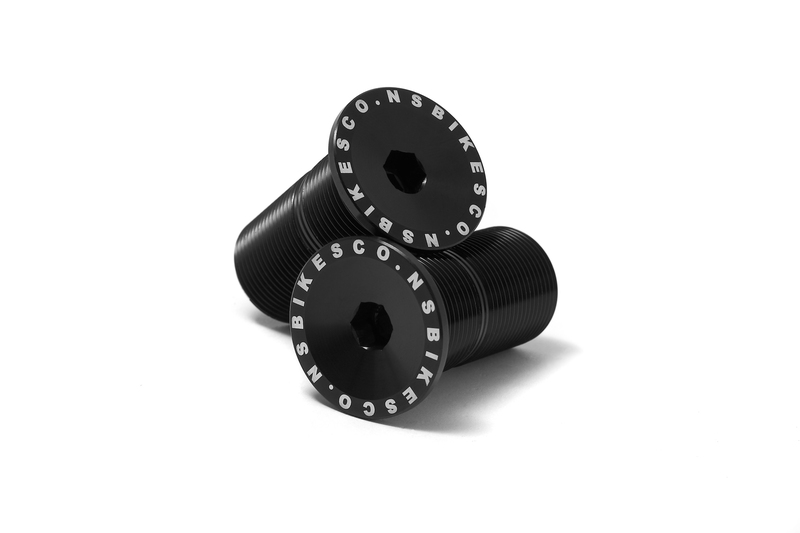 The 1-pcs steerer tube is CNC'ed to the max to save additional weight After being welded the fork is fully heat treated & prior to painting covered inside and outside with a thin, weightless layer that protects it from corrosion. Note that this fork is often used also by fixed gear riders looking for a minimalistic fork with BMX background!